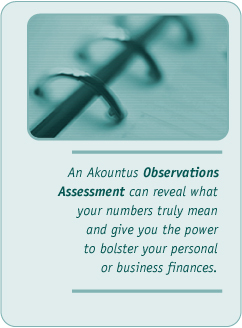 AKOUNTUS - With Akountus, accounting becomes something much greater. 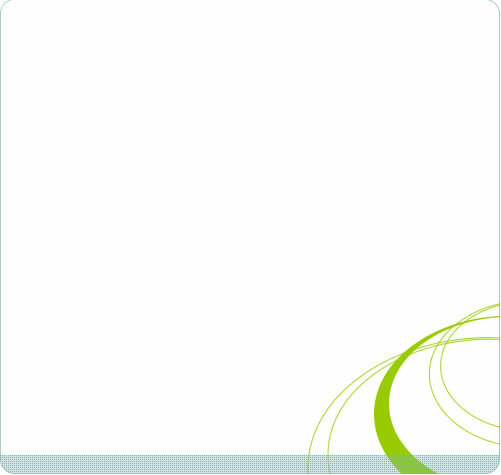 Login online with us and save sensitive information you would like us to be able to access. You can log in to view or update your information at any time. All of your account information is secured using 256-bit SSL encryption.